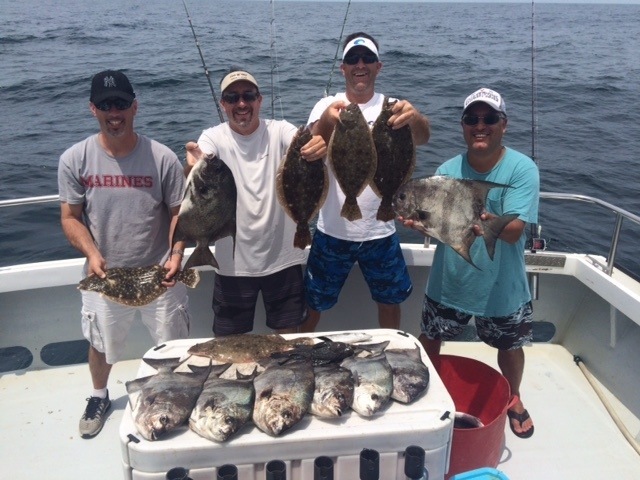 Flounder fishing is popular due to the great taste of the fish and excellent fight. 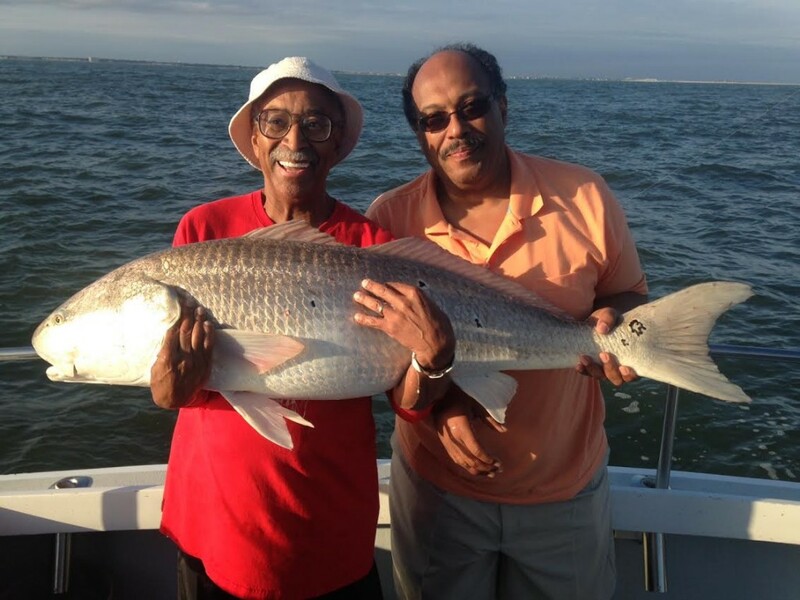 From early May to late October, fish ranging from 1 to 15 pounds are in season. Most of the big flounder that are caught in the Chesapeake Bay come from the structures of the Chesapeake Bay Bridge Tunnel. 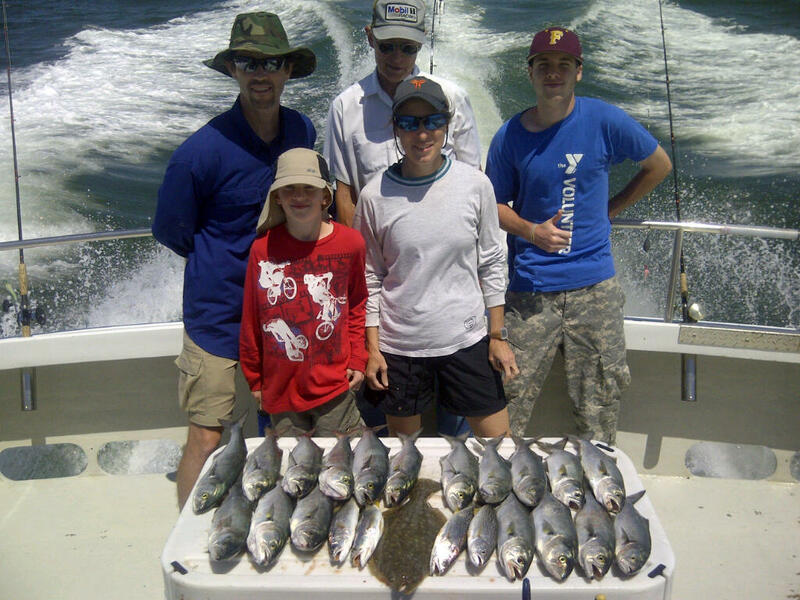 We had great fishing with a lot of variety today. 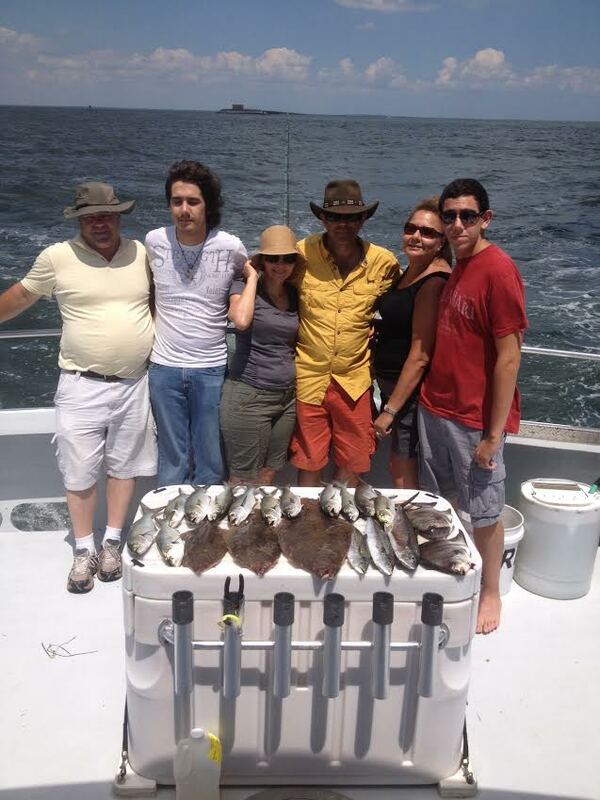 Our catch included Flounder, Bluefish, Spanish Mackerel and Spadefish. 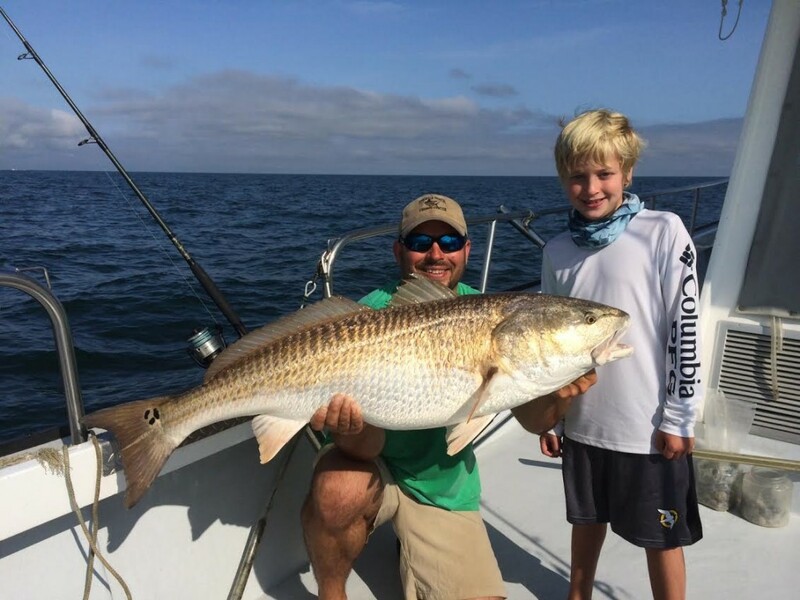 Best of the Chesapeake Bay! !